If you love exploring the world, storytelling and books, join us on our next fictional journey that’s just as rewarding as the real thing. Whether you’re a London local or new to the city, come and connect with others who want to see the world with fresh eyes and open minds. Free Word Centre, and Paper-Republic.org translators , are running a speedbookclubbing evening at Free Word Centre, 60 Farringdon Road, London EC1R 3GA, Monday 12th December 2016. We’ll be presenting four short stories translated from Chinese. Sign up, read the stories in advance (or read the Cheat Sheet, if you don’t have time to read them all) and come along for some brilliant discussion. “Dragonworld”: In these tales of death, desire, and despair, a police officer investigating a brutal murder interrogates his chief suspect, but the details of the crime itself are constantly shifting. A woman hopes a knight in shining armour will offer her an escape from the road she seems destined to pace forever. A dispute between two witnesses to a killing results in a fatal duel. A teenage gamer must find a way to deal with the concrete-hungry dragons that are somehow taking over his town. 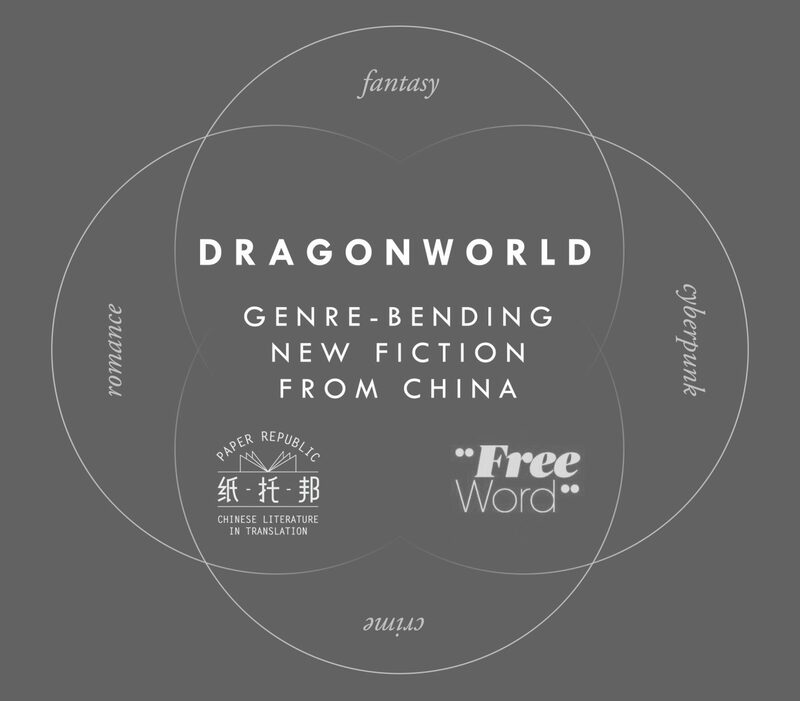 Here’s the link: https://www.freewordcentre.com/whats-on/dragonworld-china?spektrix_bounce=true. Do come if you can. The last time we ran a speedbookclubbing event, it was a big success, a sell-out in fact.